It’s a rainy, blustery, Olympia afternoon when I stop into the Iron Rabbit Restaurant and Bar on the west side of Olympia. But, as soon as I walk through the doors, the warm inviting atmosphere draws me in. Although I’m just here for a meeting, I’m wishing I could curl up in a booth with a tasty bowl of soup and delicious cocktail. The Iron Rabbit is the kind of place where guests want to linger and come back to. It’s no wonder everyone seems to know each other by name in here – it’s like being a part of a big family. 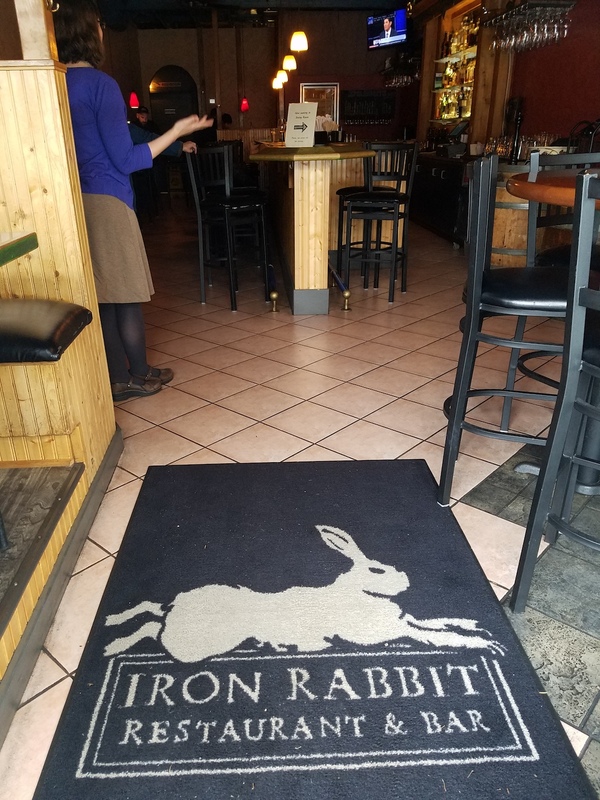 From the moment you walk in the door, you’ll feel right at home at the Iron Rabbit Restaurant and Bar. 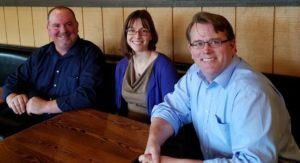 This is why ten years ago, the restaurant decided to start their Rabbit Rewards Program as another way to show they care about their loyal guests and community. It’s small things like this, that really go a long way. “It’s a kind of glue that binds us together. It’s one thing for people to keep coming back, but it’s always exciting to receive something special in return for being so supportive,” Ami explains. Guests can sign up online but Ami recommends simply asking your server the next time you visit. That way, you start earning rewards with the meal you’re already eating. Rabbit Rewards works on a point system and guests earn a ten-dollar reward after accumulating two-hundred points, with diners over sixty earning a ten-dollar reward every one-hundred points. On your birthday, Rabbit Rewards members will be happy to find they get a fifteen-dollar birthday reward just for being born. On Tuesdays, you can earn double points to help get those rewards even faster. Rabbit Rewards isn’t just about earning points, it’s also a way guests can share feedback and stay up to date on their neighborhood restaurant. Ami says this way it helps to create that cohesion and connection with their guests. “It’s really important to us to hear about people’s experiences, what they like and what we need to possibly change.” It’s also a great way to communicate specials and seasonal menu changes, like the newest menu for fall, which they send out in their regular newsletter to members. In a recent survey emailed to members, Ami says she was thrilled to see all the positive responses from their guests. “There are many reasons why we love the Rabbit – great food, cool atmosphere. However, mostly it’s the consistent friendly service and the actual recognition we get when we walk in the door,” Judy, a guest, writes. And the list goes on and on with many others singing the Iron Rabbit’s praises. Guest appreciation doesn’t stop with the Rabbit Rewards Program. During the holiday months, don’t be surprised to see a red envelope hand delivered to your table, a long-standing tradition here at the Rabbit. “It’s something that they can bring back during the month of January. Inside they’ll find some sort of surprise. 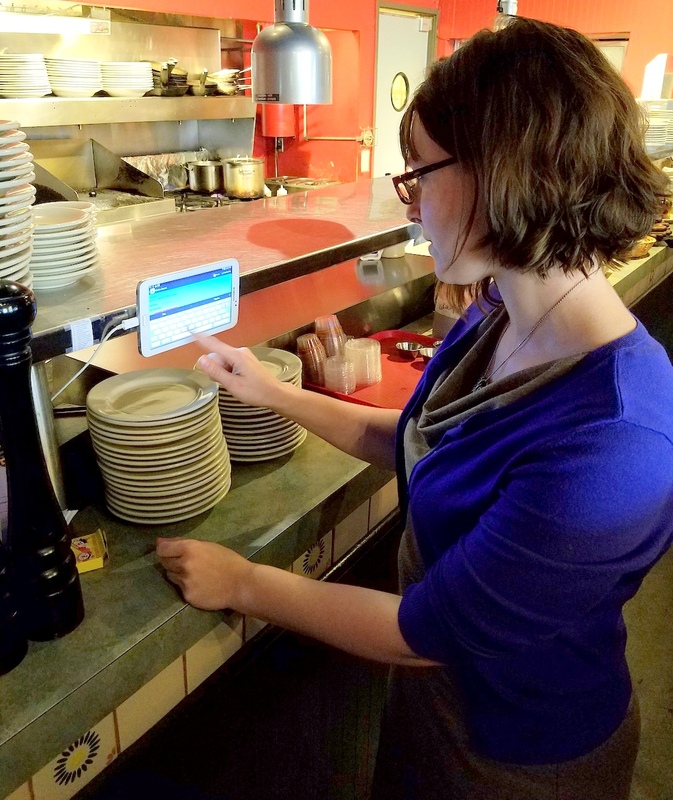 We really try to give them out to every table and people just love it,” Ami explains. Guests also appreciate the fact that Iron Rabbit reaches outside their restaurant to give back. 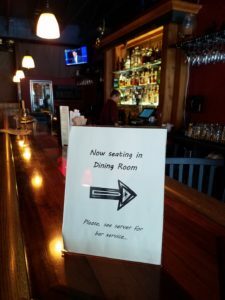 Whether it’s the Family Support Center of South Sound, Stonewall Youth, the local YWCA, Senior Services for South Sound or countless others, this restaurant cares about the Olympia community and it shows. What also shows is how much their guests appreciate what the people at the Iron Rabbit do. From a handmade piece of jewelry to a quilt for the latest newborn baby, Ami tells me long-time guests love to give back as well. But don’t worry if you’re new to the Rabbit family. Ami says they always have room to welcome you. The Iron Rabbit Restaurant and Bar is open seven days a week at 2103 Harrison Ave, NW for lunch and dinner with brunch served on the weekends. They also have a great “Hoppy Hour” in the bar every day. Call 360-956-3661 for reservations or questions. Monday – Thursday – 11:00 a.m. to 10:00 p.m.
Friday – 11:00 a.m. to 11:00 p.m.
Saturday – 9:00 a.m. to 11:00 p.m.
Sunday – 9:00 a.m. to 10:00 p.m.